Bedouin Tents for Sale. Leading Manufacturers of Bedouin Tents. 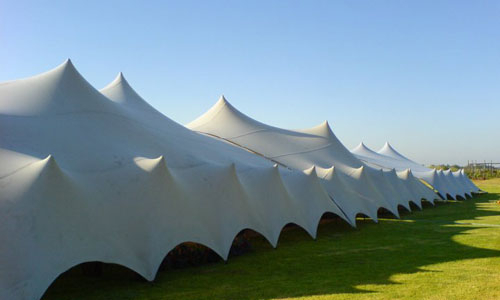 Buy Online tents for Function, Event, Party and Wedding. We supply Bedouin Tents to countries like South Africa, Zambia, Zimbabwe, Angola, Swaziland, Namibia, Nigeria, Lesotho, Mozambique, Kenya and Botswana. Bedouin Tents are radically innovated in the world wide tent and manufacturing industry. You cannot underestimate the beauty of these structures and the buzz and excitement they create every time they are used. They will ensure that your event will remain long in the memory of everybody who attended. In terms of function they are extremely adaptive and offer practical solutions to problems regarding awkward terrain, logistics and complicated client specifications. 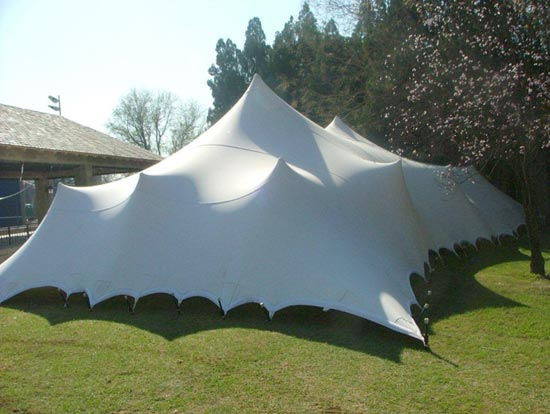 This series is suitable for many different occasions including family celebrations, corporate functions or storage tent. Bedouin Tents range from 5m x 10m through to 15m x 33m and we also can customer make any size to your specific requirements. It is also perfectly possible to join our structures together. Our Bedouin Tents can be beautifully branded with any logo you require.